Orders via Good Smile Online Shop can be placed from 24th January 2017 (Tue) from 12:00JST until 2nd March 2017 (Thu) at 12:00JST. Yes! The best beast finally arrived. BlackWolf (2 anos atrás) #17775128I'm more curious about what kind of metal. Gage212121 (3 dias atrás) #57559262I just voted for her. Thanks for the heads up! I also put up some propaganda on Twitter lol. Chloe-tsundere (3 dias atrás) #57558602GSC is holding a survey! You can choose rerelease and pick holo. I just voted for her. Thanks for the heads up! I also put up some propaganda on Twitter lol. GSC is holding a survey! 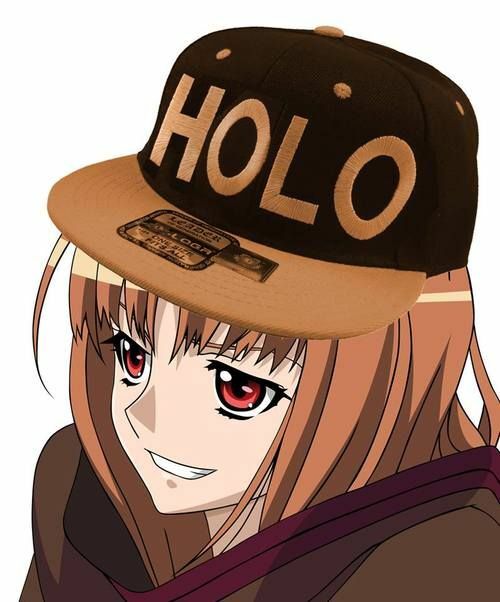 You can choose rerelease and pick holo. Looking to sell mine with the extra coin that came with her from GSC! She’s used like new, kept in a smoke free home and dusted regularly. I just got mine a week ago, and I'm having problems with getting her to stand straight on the base. If I get her to a spot where she is standing straight, her feet aren't even close to touching the ground, and the back of her hair gets in the way of adjusting the piece that attaches to her and the base much, which is also preventing me from having her head not be tilted forward. I also can't get her to hold the beer without her hair getting in the way as well. I don't see what I'm doing wrong, and don't understand! I've spent two hours trying to figure this out! Does anyone have any tips?﻿! Please help me! This is driving me nutts!